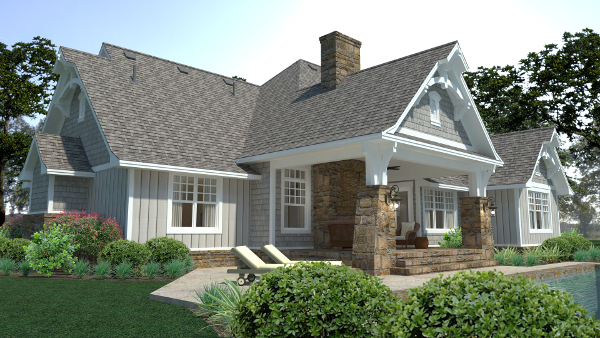 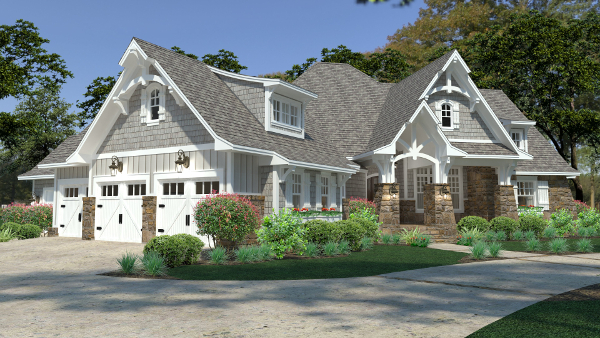 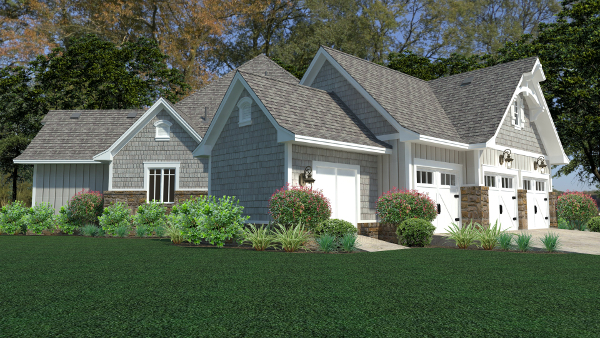 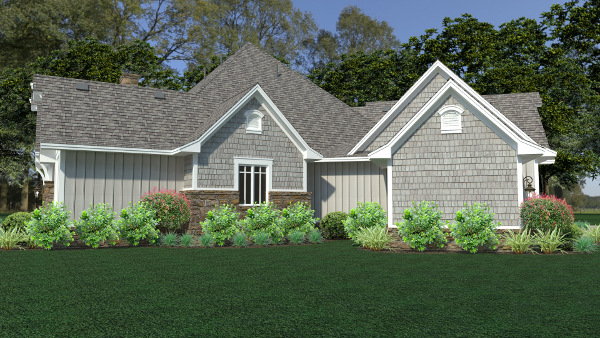 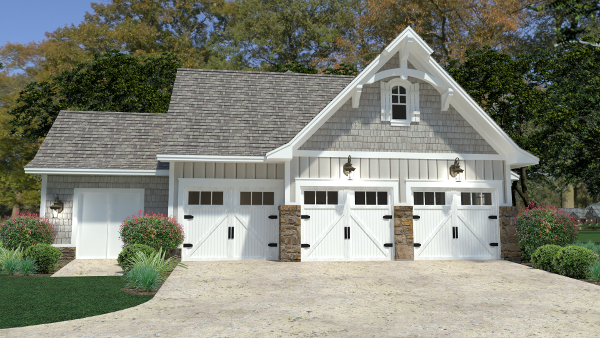 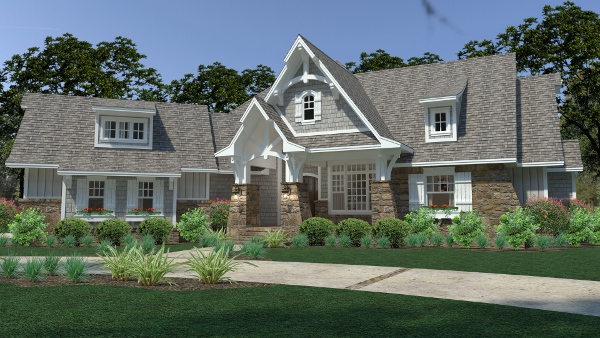 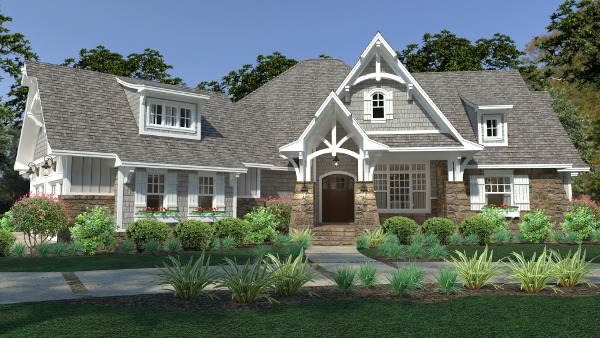 PLAN DESCRIPTION This gorgeous one-story cottage design features a versatile bonus room above the garage. 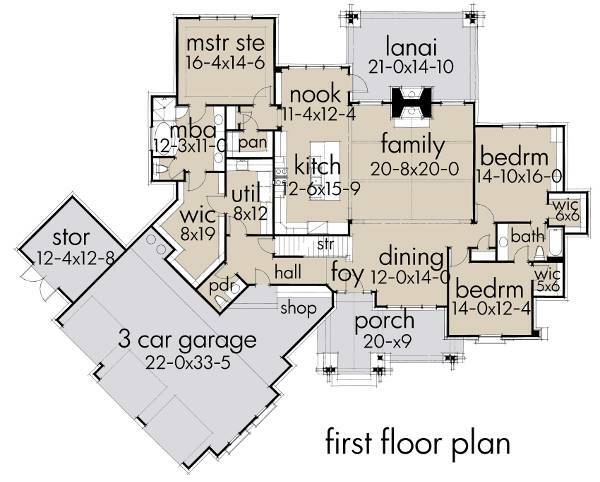 On the main floor, the living areas are wide-open, to facilitate entertaining. 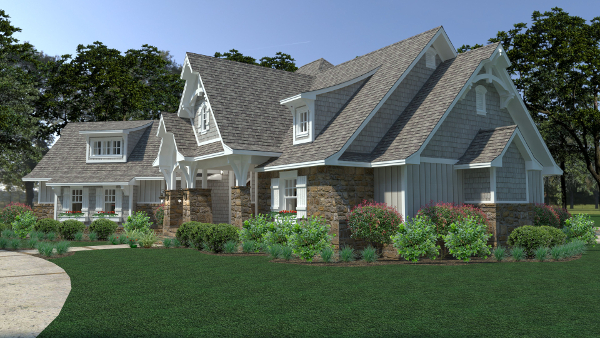 The gourmet kitchen boasts a convenient pantry, just steps away. 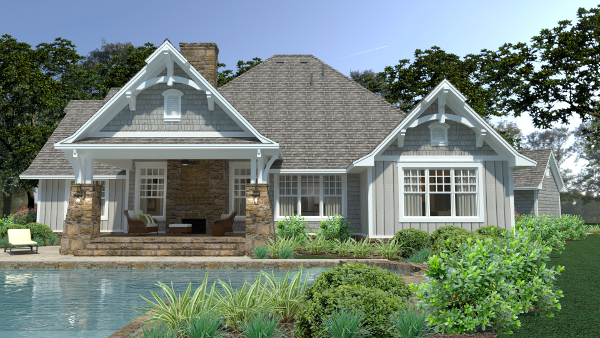 Mirror-image fireplaces enhance the family room as well as a rear lanai. 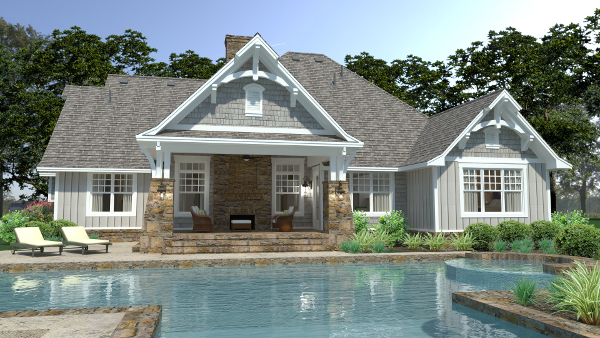 An oval garden tub and a sit-down shower promise soothing refreshment in the posh master suite. 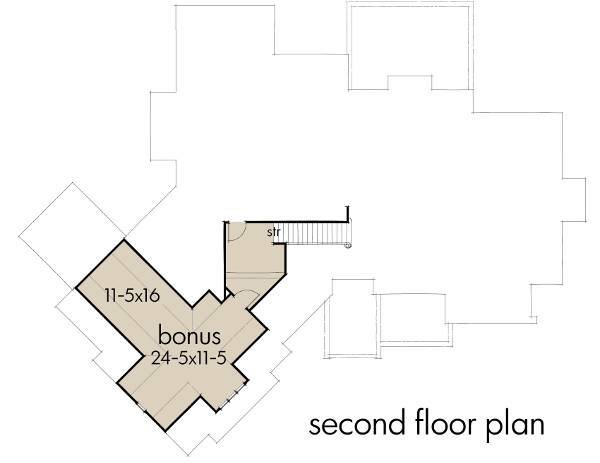 Note the direct access from the walk-in closet to the utility/laundry room. 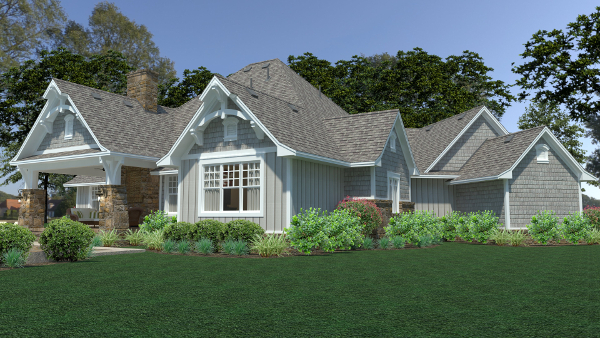 The children's bedrooms share a Jack and Jill bath.